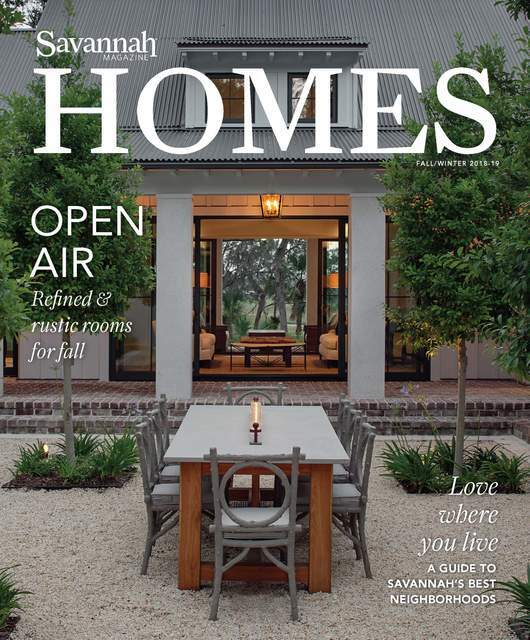 Sam Carroll is a licensed general contractor with over ten years of experience restoring historic buildings in Savannah, Georgia. Originally from Pine Bush, New York, Sam is a graduate of the Savannah College of Art and Design. 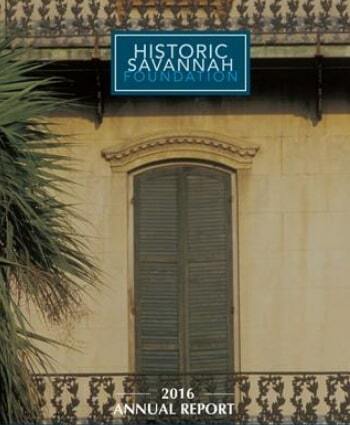 Sam has restored, renovated, reconstructed, and owned numerous structures in Savannah’s Historic and Victorian districts, returning vacant and condemned buildings back to their original grandeur. 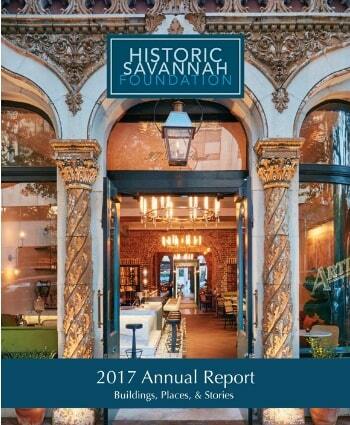 Sam is presently a member of the Historic Savannah Foundation Revolving Fund committee, which works to save historically significant buildings in Savannah, and the Savannah Metropolitan Rotary. 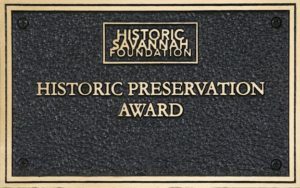 In 2016, He was awarded the Nichola Parker Coe volunteer award in grateful recognition of outstanding volunteer contributions to Historic Savannah Foundation. 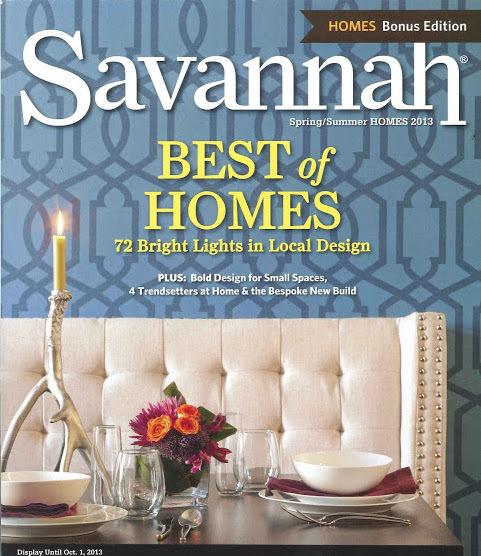 Sam lives with his wife and two sons in a renovated home in Savannah’s Historic Greenview Neighborhood. Each member of our team is a specialist in his or her field and passionate about what we do. 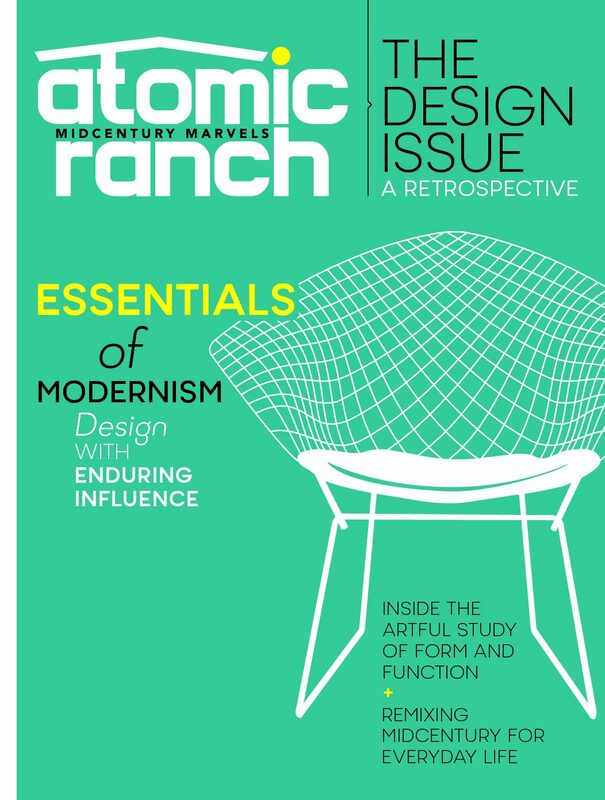 We employ designers, project coordinators, project managers, office/sales staff, craftspeople, and numerous subcontractors licensed and respected in their various trades. Together, we help ensure you’re investing where the best returns are, while building loyalty across every aspect of your project. We are dedicated team players who bring energy, ideas and pride to our work. We view Carroll’s culture as a competitive advantage, and strive to create an environment where smart, motivated and creative people succeed. 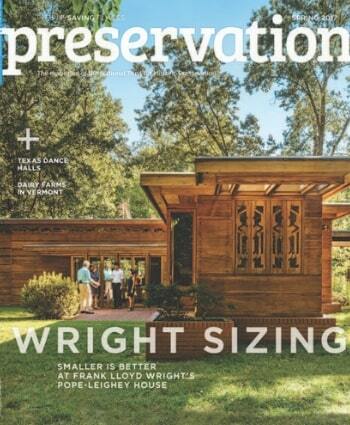 I have worked with Sam Carroll for years on everything from small remodel jobs to award winning restorations. He is conscientious, reliable, and a good problem solver. I look forward to working with him again. We were introduced to Sam by a mutual friend after purchasing a one hundred year old house in downtown Savannah in need of extensive renovation. Sam researched our project extensively, made very accurate assessments and estimates and reviewed them with us before we hired him. The anticipated time and cost were explained in very clear terms. There were no extra fees or surprises; none. Our project began on time and progressed as planned. 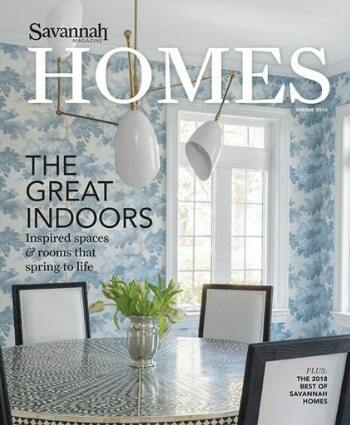 His crew and subcontractors perform expert work, and they are polite and neat. Most importantly, they arrive at the scheduled time, perform the planned work, and they work until the job is completed. Sam and his workers did a remarkable job at preserving the historic elements in the house, especially the woodwork, and have been able to match the existing elements in the house when necessary. Carroll Construction handled several minor renovations of my 1855 home in downtown Savannah and I couldn’t be more pleased. Sam and his crew are wonderful! With Sam’s extensive knowledge of historic homes, we were able to achieve a contemporary comfort without compromising any historic detail. They were always tidy and trustworthy. I highly recommend Carroll Construction for any project, big or small. My experience with Carroll Construction and Sam Carroll has always been professional, friendly and straightforward. He keeps you informed of all your options when moving through a project from inception to completion. Carroll Construction’s team has impeccable skills and talent for historic preservation and their finished product continues to exceed my expectations. I always come back to Carroll Construction for all my restoration and new construction projects because of their value of service, timely performance and constant communication to ensure the success of my projects. You can count on Carroll Construction, which is why they are number one in our marketplace. Karl G. Hudson PMC, Inc.
My Company has done several renovation projects in the Historical District of Downtown Savannah. Our last project was a conversion of office space to apartments in a building we own in City Market. After interviewing several General Contractors, we hired Sam Carroll Construction to handle the job. Sam Carroll and his Company brought the experience and expertise that we needed for the job. They navigated the project through the challenges that historical properties present, did excellent work and came in under budget. We have worked with several GCs over the last few years but this project with Sam Carroll Construction was at a satisfaction level far above the rest. I look forward to working with Sam and his staff on future projects. Working with Carroll Construction was a total delight! Sam runs a professional and well-oiled machine and has a team of project managers that can keep the job running smoothly and without delay. I have experienced first hand what it’s like to have a bad contractor, and I can absolutely assure you that Sam and his team are the total opposite. 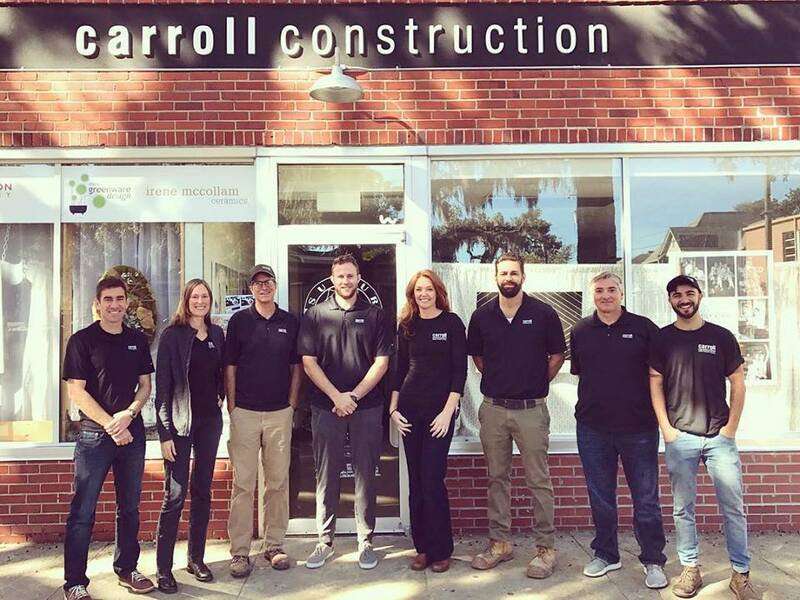 If I had another project that required contractor services, I would 100% use Carroll construction because they are a group of smart, fair, and honest people who work hard to get the job done properly on time and on budget – who could ask for more than that? We at Carroll love being a part of and supporting the community we live and work in! These are just a few of the local causes we volunteer with and support. They all do great things for the Savannah area, and can always use more help, please check them out!